Discussion in 'Transformers News and Rumors' started by Sol Fury, Oct 5, 2017. Check out the official pics of the Terrorcons! Also, check out the product descriptions - sounds like we're getting the original names back? It kind of bugs me that CGI renders (in all of their crisp and clear glory) are what are considered "Official Images". The stuff that shows up on the show room floor may be hand painted prototypes at least some of the time and not always final colors/renders, but they are a much better indicator of the term "Official Image". Spinning my wheels into the void. Super cool! I really hope Abominus looks just as satisfying. Yeah, I'm picking these guys up for sure! I hear what you're saying. Truth be told, I'd rather Hasbro did go back to non-CGI pics for the reason you mention. Still, these are images made officially available, so they're technically "official images". Anything beats Titans Return and its "robot stands there while head lowers into place" generic poses. Looked cool the first time, but somewhere around the end of wave 2 it'd already worn thin. There was other art done though, IIRC some was leaked - a pity that was not used. Man, I don't even like the Terrorcons and I'm digging these guys. You also have to wonder if they're destined to become Seacons one day. Yeah it took me awhile but I think its clear Cutthroat is a retool of Swoop & Sinnertwin is a retool of Snarl or is it Slug darn it I forget. 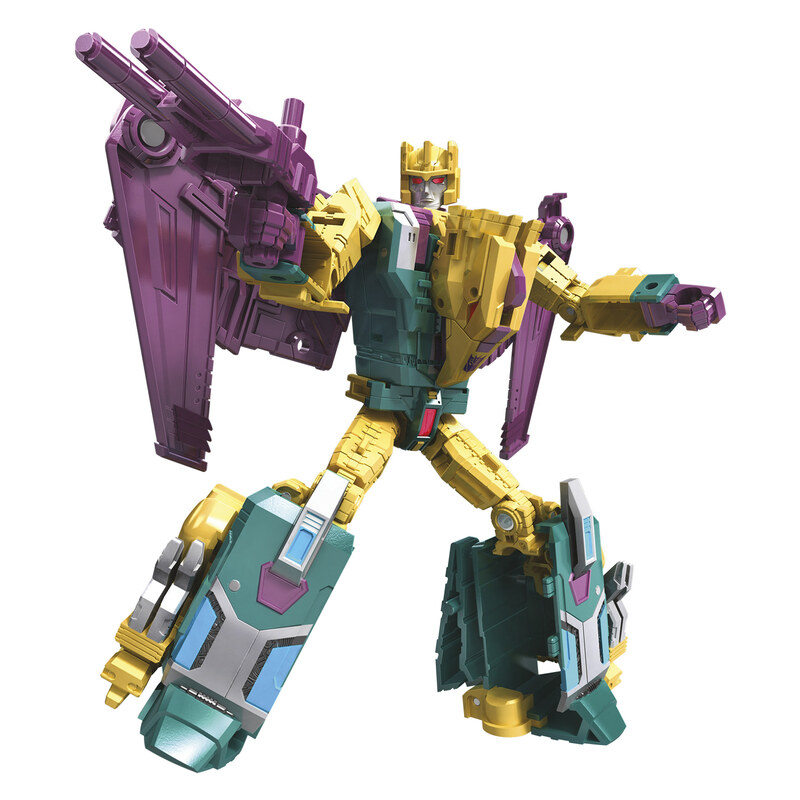 While everyone is calling Hun-Gurr a retool of Silverbolt I don't really care, he looks nice and I can only see it in the arms. Anyway, these Terrorcons are a win in my book can't wait to get them opposing CW Computron. They look like pure win. Wow, Hasbro went ahead and bought the rights back to the original names!!! 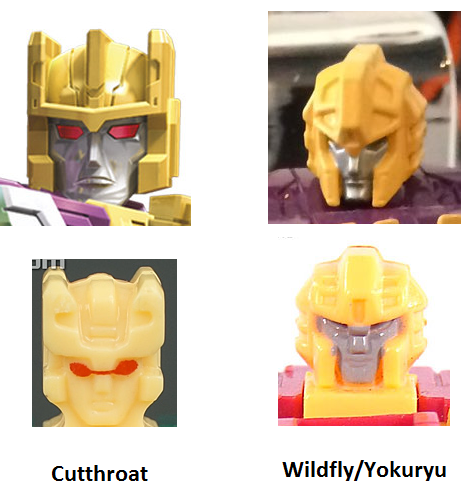 Also, check Cutthroat\'s head... the CGI head is more G1 Cutthroat head, and different than the model we have seen. Which confirms what I suspect, that Cutthroat will be re-decoed as Wildfly with a new head, since that more wide helmet we saw looks more like Wildfly\'s - so yeah, we are likely getting Monstructor. Wow. With there same names & looks yet updated unlike the Protectobots. They look Grate. I Will buy them. These guys look fantastic. I looked at the pics from the event here on TFW and they still look really nice. Also render Cutthroat has a toy / animation head while the toy head is Wildfly's. Rippersnapper looks worse here than the reveal, but I am super into that Cutthroat. It's weird but, the TR one notwithstanding, I kind of want a Mindwipe retooled from it. Holy f***, these look GREAT!! Hun-grrr looks a little iffy, but the rest are amazing. I will gladly buy these and any inevitable Monstructor remolds. While it's great that they're planning Monstructor and/or Dinoking... it saddens me that Dinoking just won't be the same without the shells. I was actually hoping they'd remold the Dinobots into Dinoking instead. Deluxes are listed here are $19.99. The SDCC reveals had left them at $16.99.